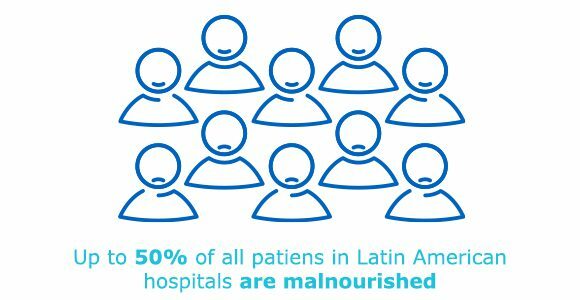 “United for clinical nutrition” was created by Fresenius Kabi as an initiative to work with health care professionals and authorities to fight disease-related malnutrition, particularly in Latin American countries. This website serves as an information center for detecting, handling and treating hospital malnutrition, featuring in-depth learnings on proper nutrition diagnosis and risk screening, administration, mixing and handling of parenteral nutrition (PN) and the benefits of treatment. This will be coupled with hospital screenings, on- and offline trainings and educational events that address clinical nutrition, focusing on PN. The first step is to increase awareness of clinical nutrition and disease-related malnutrition by addressing this problem. Adequate clinical nutrition has the beneficial impact of reducing health care costs and lessens the burden on resources. Using this website, health care professionals can access articles, news, videos, webinars, downloads, interactive quick-learns, and practical guides to learn about hospital malnutrition and how to detect and treat it. Opportunities for ongoing training and regional events will also be available through this website. Fresenius Kabi’s corporate philosophy is “caring for life.” By launching the initiative “United for clinical nutrition”, the company is living its commitment to clinical nutrition and helping health care professionals to find the best answers to the challenges they face. 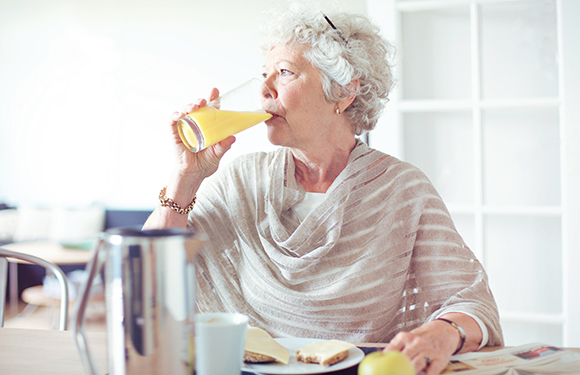 Fresenius Kabi wants to support the health care professionals to understand, identify, and treat disease-related malnutrition so patients can benefit from improved nutritional care. Fresenius Kabi is a global health care company specializing in lifesaving medicines and technologies for infusion, transfusion and clinical nutrition. 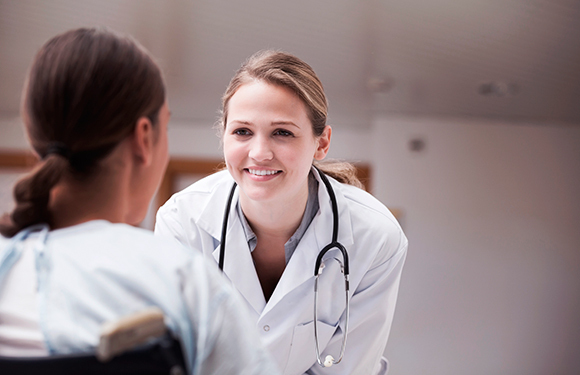 Our products and services help care for critically and chronically ill patients. 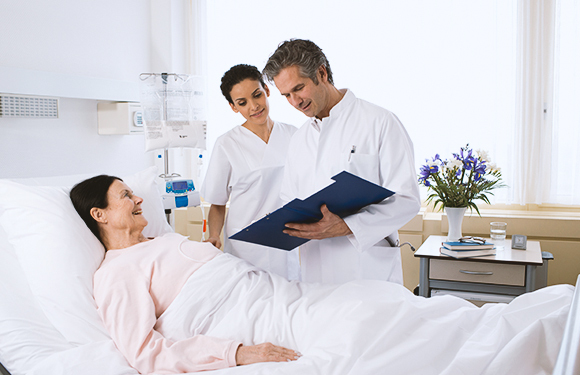 Our portfolio comprises a broad range of intravenously administered generic drugs across a wide array of therapeutic categories: oncology drugs, anesthetics and analgesics, anti-infectives, critical care drugs. For the administration of these products, the company provides the related medical devices. Within clinical nutrition, Fresenius Kabi is one of the industry leaders and one of the few to offer both parenteral nutrition (administered intravenously) and enteral nutrition (administered as oral nutritional supplements or tube feed via the gastrointestinal (GI) tract), as well as nutrition pumps and devices. With our corporate philosophy of “caring for life”, we are committed to providing essential medicines and technologies for health care professionals, and the best answers to the challenges they face. Fresenius Kabi AG is a wholly owned subsidiary of the Fresenius SE & Co. KGaA health care group.